I've long been using Prizmo to quickly extract text contained in photos using the iPhone's camera. Developed by Creaceed, Prizmo has always stood out among iOS scanner apps thanks to its accurate and fast OCR. While most scanner apps focus on digitizing documents and exporting PDFs, Prizmo complemented that functionality with the ability to recognize and share text with just a couple of taps. Prizmo could be used as a scanner app for paperless workflows, but I preferred to keep it on my devices as a dedicated utility to effortlessly extract and share text. 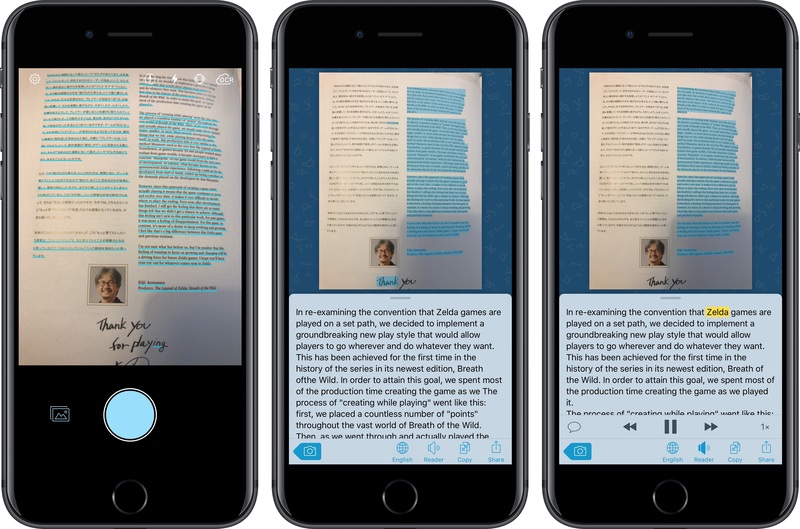 With Prizmo Go, released today on the App Store, Creaceed is doubling down on Prizmo's best feature with a separate app that's been entirely designed with OCR and sharing text in mind. While OCR was a feature of Prizmo, it becomes the cornerstone of the experience in Prizmo Go, which takes advantage of impressive new OCR technologies to make character recognition smarter, faster, and better integrated with other iOS apps. I love it when two of my favorite apps come together with integrations that speed up and simplify my workflow. Last week, Scanbot – my go-to scanner app for iOS – rolled out a new Todoist integration that lets you scan and save a document as a task. The feature is explained here, and it's quite ingenious: tasks are saved with the name of a scanned document, which is also added as an inline attachment inside a task. You can add due dates and times directly from Scanbot, and you can even pick an existing project for automatic upload, which means that as soon as a document is scanned in the app, it'll be automatically uploaded as a task to a Todoist project. As I wrote two years ago, I was hoping Scanbot would consider integration with Todoist, and I'm glad it's out now. 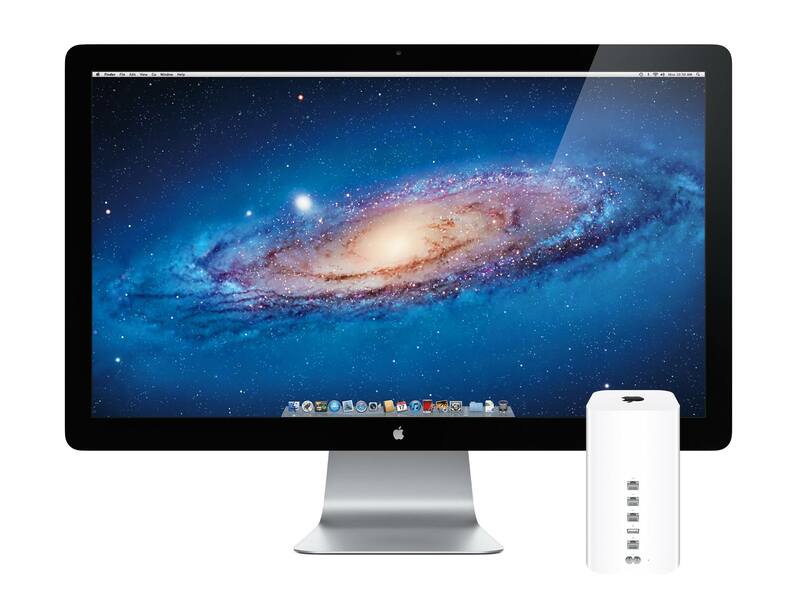 This year, Apple has exited the external display business and is rumored to be discontinuing its AirPort wireless routers. These developments have left a bad taste in many users' mouths, but 2016 isn't the first time Apple has shuttered an entire product line. By my count, there are five major categories of products or devices that Apple has abandoned over the years.